According to Rabbah, making cities sustainable starts with public lighting. 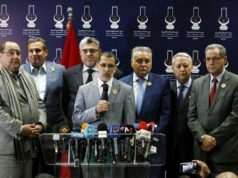 Rabat – Morocco’s Minister of Energy, Mines, and Sustainable Development Aziz Rabbah has called for cities to review their public lighting systems to ensure greater energy efficiency. Rabbah was speaking at the opening ceremony of the 5th African Energy Efficiency Meetings on March 13 in Casablanca. “Cities have an interest in reviewing their street lighting system to minimize this expense and use the savings in other services,” Rabbah said. He argued that public lighting is a “trigger” for moving toward sustainable cities but did not give a reason why. Rabbah gave the example of the transportation sector, the main consumer of energy. particularly fossil fuels. The transportation sector consumes about 38 percent of the fossil fuels Morocco consumes. 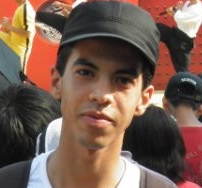 He also pointed out that the construction sector consumes almost 32 percent of the fossil fuels in Morocco. He considered that implementing “sustainability logic” requires starting with triggers, success stories, and niches where there are fewer constraints and more opportunities. 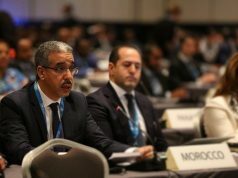 Casablanca Mayor Abdelaziz El Omari noted the need to implement a national sustainable development strategy at the regional level. “This is precisely the role of local communities and cities,” he continued. He pointed out that Casablanca is paying a “bill of MAD 150 million just for public lighting”. El Omari said Casablanca has delegated water and electricity management to private companies. “In this sense, we must encourage studies that complement architectural studies in terms of housing design that meet this energy efficiency objective,” he argued. 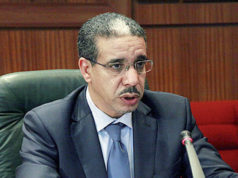 Sadiki said that Rabat, although a “green city” in his view, faces a water consumption challenge. Speaking about public lighting in Rabat, he said, “We have not yet made a decision on the management model for this energy-intensive sector.” He added that the annual cost of public lighting is MAD 85 million. 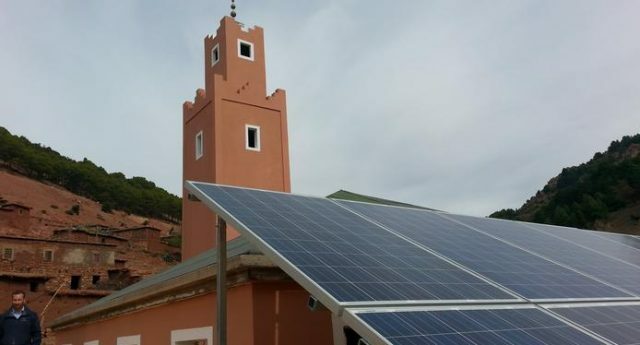 Morocco has an energy management challenge. Many officials “mismanage” energy resources, according to Hespress. 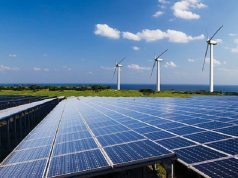 The National Energy Strategy, effective 2009, identifies energy efficiency as a national priority to achieve energy savings of 12 percent by 2020 and 15 percent by 2030. In 2011, the Energy Efficiency Act (47-09) was enacted, setting limits on the energy consumption of equipment and devices like household appliances, buildings, and vehicles and providing incentives for energy efficiency in road transport, buildings, and industry, subject to assessments and audits. “Energy efficiency is … the fourth most important energy resource,” the law states. One result of the energy efficiency policy was adopting Daylight Saving Time time, GMT+1, in the summer 2008. When the government decided to shift to a year-round GMT+1 in October last year, hundreds of protesters took the streets. 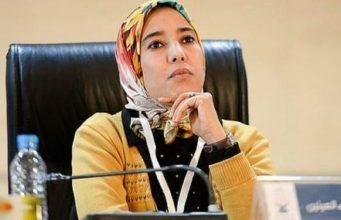 It remains unclear whether the government’s move is final, pending the release of an official study on the effects of permanent DST, especially on school students, according to Morocco newspaper Alousboue.